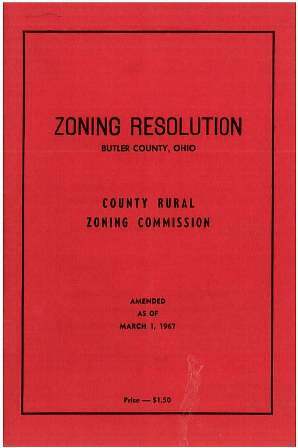 The Butler County Rural Zoning Resolution is enacted for the purpose of promoting public health, safety, morals, comfort and general welfare; conserving and protecting property and property values; securing the most appropriate use of land, and facilitating adequate and economical provisions for public improvement, all in accordance with a comprehensive plan for the desirable future development of the County, and providing a method of administration and prescribing penalties for the violations of provisions hereafter described - all as authorized by the provisions of Chapter 303 and the Sections thereunder of the Ohio Revised Code. Zoning can be defined as the division of a jurisdiction, such as a township, into separate districts for the purpose of regulating the use of land in each district in order to promote the orderly development of the area and to protect the public health, safety and general welfare. 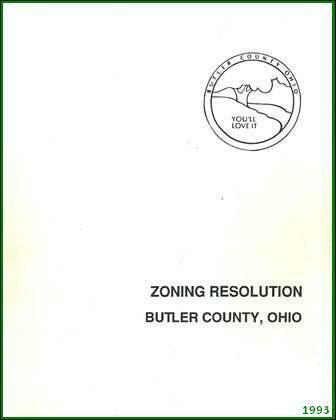 Zoning regulations contain two parts, a zoning map and a zoning text or resolution. 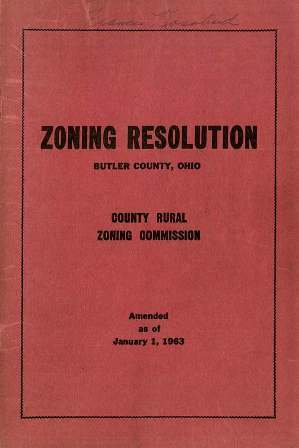 Butler County adopted its first Rural Zoning Resolution in November 1956. 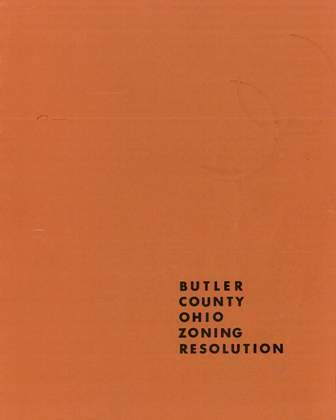 This first resolution applied to all but three of the county's thirteen townships. 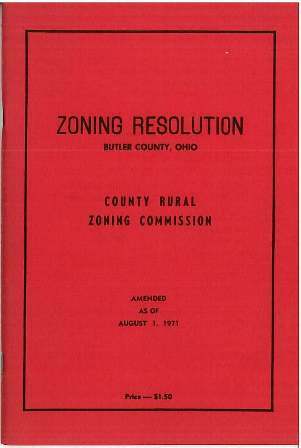 Ross Township adopted County zoning in 1962, Reily Township joined in 1966, while Morgan Township was never under the jurisdiction of the County's Rural Zoning Resolution. 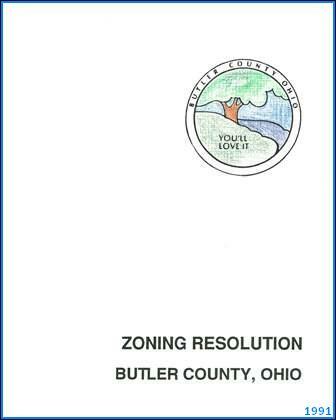 Over the past six decades, the residents and elected officials of Butler County have amended and updated the County's zoning rules multiple times. Seven Townships have chosen over the years to adopt thier own local zoning regulations, leaving Hanover, Lemon, Madison, Milford, Oxford, and Ross Townships as the six major jurisdictions subject to the Rural Zoning Resolution. 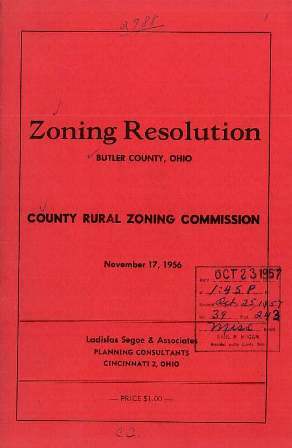 The links below offer a look back at how zoning regulation has evolved in Butler County.